Little lips, button noses, tiny toes, soft skin…..that undeniable baby smell. 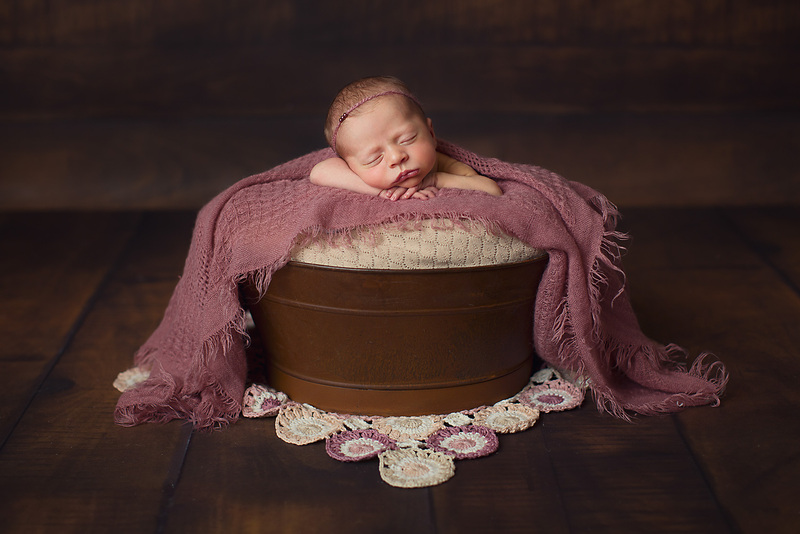 Newborns are my passion and I feel truly honoured when I get to capture and cuddle your precious new baby! From the moment your sweet little bundle of love arrives, life seems to go by in a blur. The first couple of weeks are so precious. Being a mother myself, I can totally relate to how hard it is to get out of the house in those first few weeks after your new baby arrives. 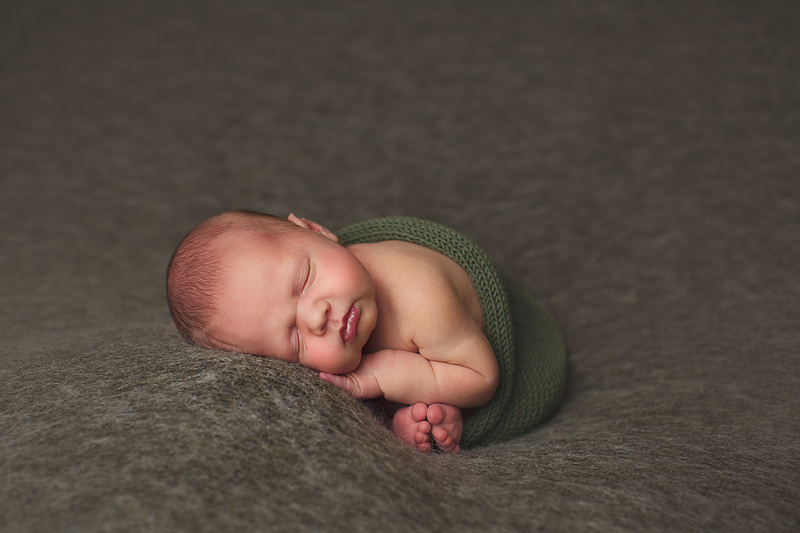 Newborns are best photographed when they are between 5-14 days of age as they are generally still sleepy and love to curl up their adorable little bodies, but honestly if your baby is older, that is ok too. I will happily photograph babies of any age. life seems to go by in a blur. If you contact me to book in during your pregnancy it will be easier to ensure you don’t miss out. We will make a tentative booking based on your due date, and then as soon as your new baby arrives contact me straight away so we can make a firm booking within those first few weeks. 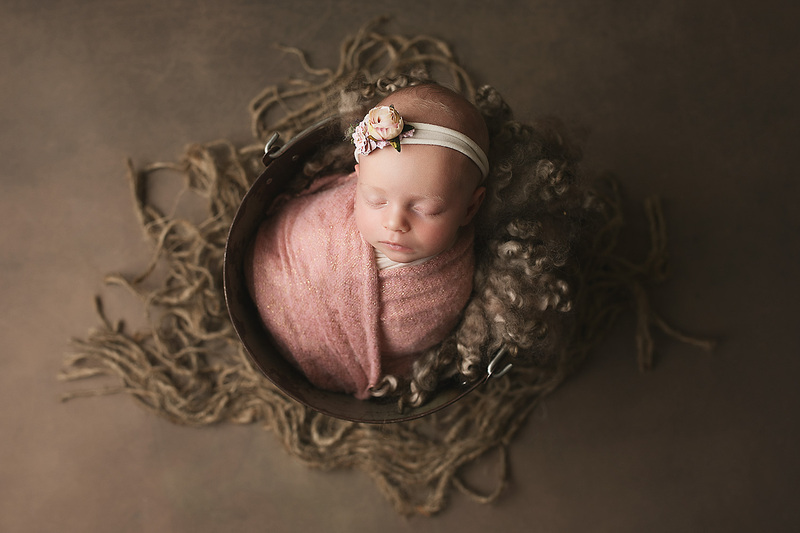 For mum and dad, even though your newborn photography session will focus on your new bub, I love to sneak you and any siblings into photos as well. For an even bigger discount, book a combined Maternity/ Newborn photography session and pay just $250.